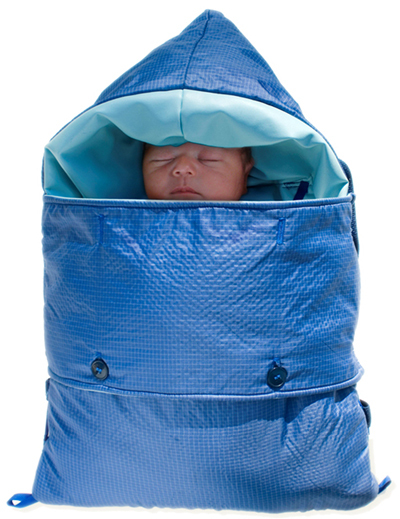 Embrace is a social enterprise that is addressing the issue of global infant mortality through an innovative infant warmer that costs less than 1% of a traditional incubator. 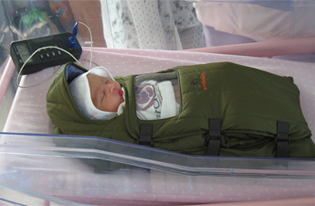 D2M employed Embrace’s existing Phase Change Material (PCM) technology to develop a non-electric infant warmer that can be used in rural India. The non-electric heater had to raise the temperature of the PCM such that 90% of the wax melted, and the PCM could not be overheated. The D2M design team utilized gravity to create a natural flow of melting wax away from the heat source. 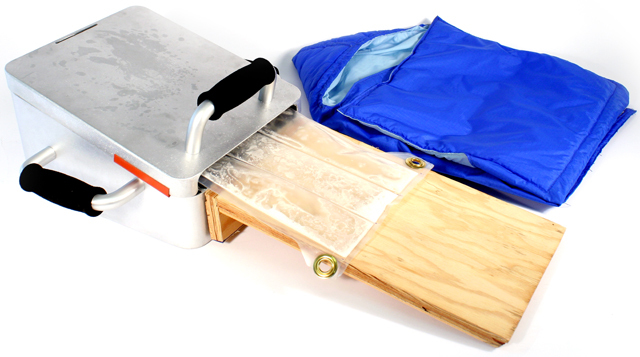 This simple and affordable solution enabled all of the wax to melt without overheating. D2M also developed an alternative wax case design that quadrupled the amount of PCM, which increased the warming potential to 16 hours. After a series of creative brainstorming sessions, the D2M team developed working prototypes of three concepts. The Embrace team brought these concepts to India for user testing. Once the user testing is complete, D2M will hand off a detailed design to Embrace for manufacturing.